That’s all I needed to hear. 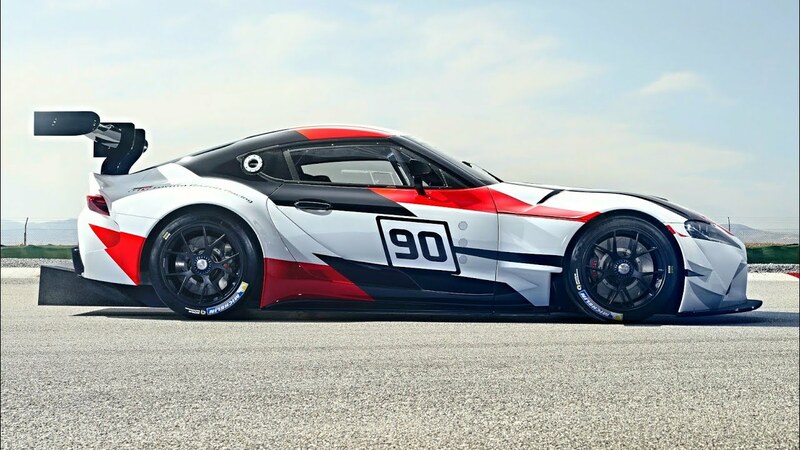 Finally after the official reveal of the 2020 Toyota Supra. I can say it actually looks really awesome. Without judging it’s stock form through a Computer Monitor I can already develop the looks of it in Race Car Form. Besides the one that they already created for the Super GT Racing Series. I can already picture more aggressive wheel and tire combos. Updated aero additions, and much more. It to me is a great platform based on what I have gathered from legit sources. It is not a Big Power car from the Factory, but the potential is there with it’s Straight 6 Turbo powerplant. With the modern suspension tech from the factory being the only questionable thing, and the fact that the powerplant was a BMW Joint build. I can assure you that this car will still be a Big hit. Not for a percentage of the Previous Supra Owners, but more so for the New Aged Buyers.